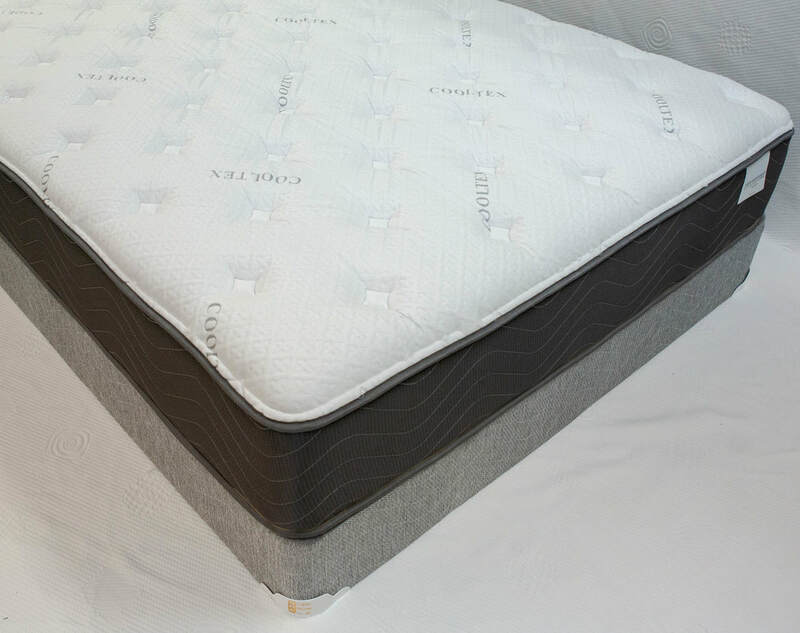 Cooltex Hybrid - Golden Mattress Co., Inc. This mattress offers a brand new fabric to our lineup. The Cooltex fabric found on these mattresses is cool to the touch. You will notice it immediately. 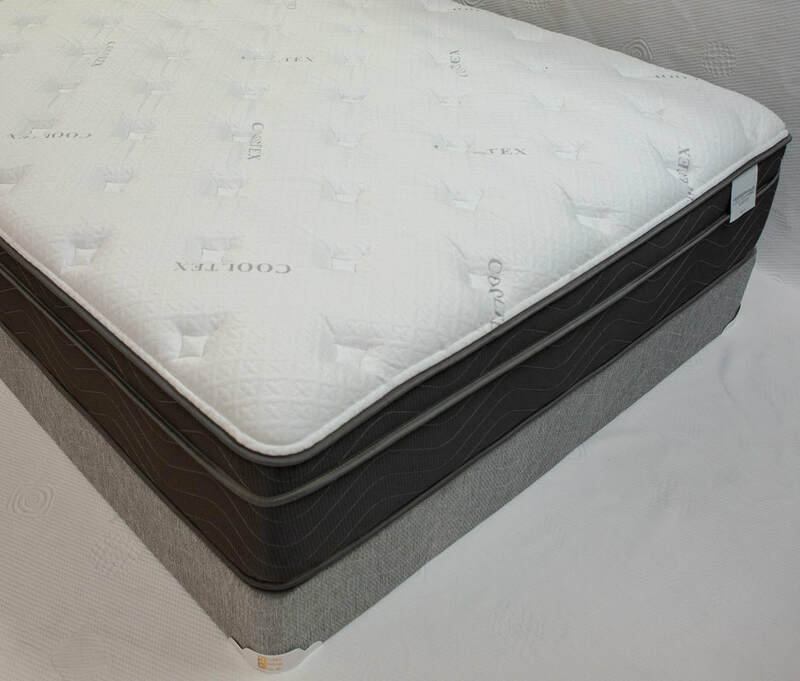 A foam encased, 3-zone pocketed coil mattress that will help you beat the heat. Taking the Cooltex collection even further is the Eurotop. It includes the amazing and breathable Serene Foam. An amazing type of memory foam that stay temperature consistent throughout the year. As the saying goes, if it ain't broke, make it even better!